Our expert tour guide will meet you in Cairo International Airport then drive to visit Giza Great Pyramids of Cheops, Chephren & Mykerinus, three large pyramids erected as tombs of the kings of the 4th dynasty on Giza Plateau at the outskirt of Greater Cairo. Continue to the Great Sphinx the lion body and head of his builder king Chefren, the trip also includes a visit to the Valley Temple related to the Pyramidal complex of king Chephren. Transfer to the Egyptian Museum of antiquities in Cairo down town, it features artifacts from several Pharaonic ages, it shows wide range of 5000 years of art including the splendid collection of Tutankhamen inclosed in his tomb found in 1920. End your stopover trip with free shopping time in Old Cairo local market of Khan El Khalili, the oldest known medieval bazaars in the Middle East. 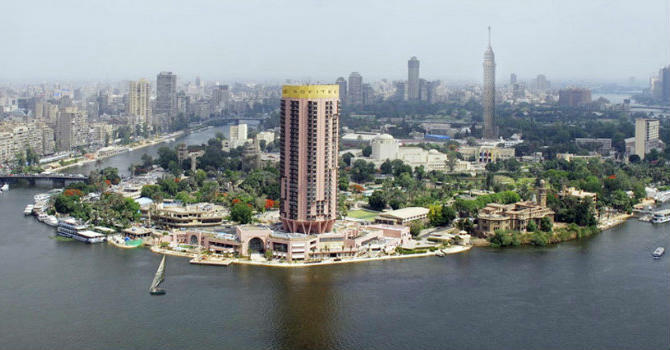 Then you will be transferred back to Cairo international airport.